Aside from making your home stronger, there’s a very good reason to secure some quick and easy home improvements. Property values are soaring in Texas and you ought to take advantage by increasing your home’s desirability to potential buyers. 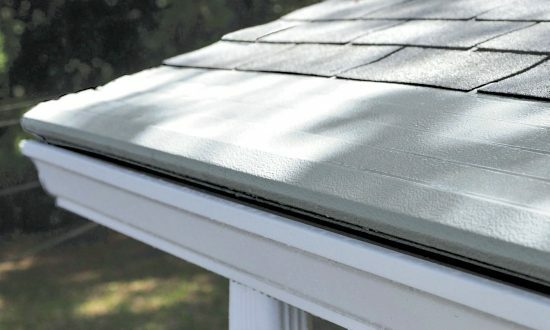 One such addition you can easily put in place is a rain gutter like Gutter Helmet. This instantly increases curb appeal because quite simply, no one wants to buy a home with clogged or rusted gutters. Call us today and we’ll ensure that you maximize your home’s value.